Are you your own worst distractor? Simple tips for staying focused. Ever have a day when you’re in the groove of a project that’s taking some deeper thinking when some device notification comes in about a new email that arrived and yanks you out of that delicious, creative, productive space you were in? How was it getting back into that productive space? I bet it took you longer than you thought, if you were even able to get back there. Good chance you chased after the notification to find that it wasn’t nearly as interesting as you’d hoped or as urgent as you feared it might be. Imagine counting up how much time you lose starting and stopping projects over and over again due to failed attempts at chasing after new input. If you think it just takes strong willpower to not follow those urges to check notifications when they come in, think again. Responding when new notifications come in (unless you’ve truly gone numb to them) is a natural response when we sense danger. I’ve heard this called the Startle Response. This used to be a helpful, defensive behavior when we thought we might get attacked by a woolly mammoth. 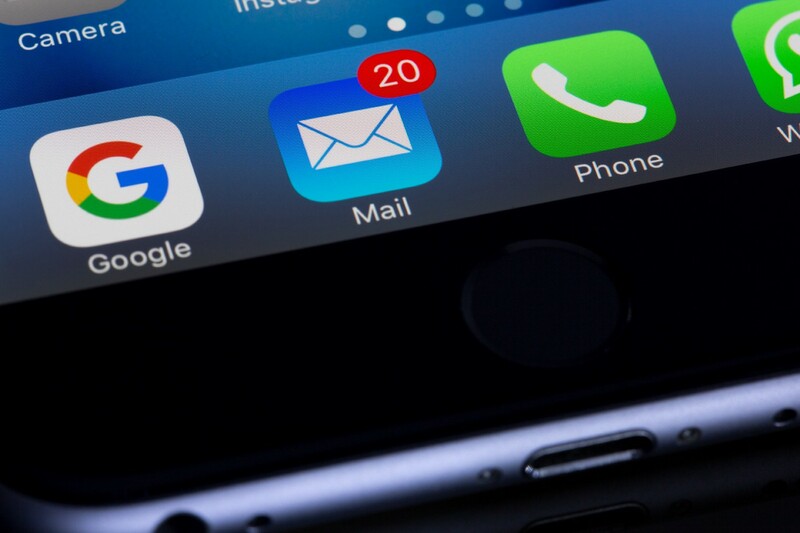 But these days, apparently it’s been transferred over to technology and every ping, ding, or app badge about new email confuses our system as a possible threat or attack. And the trouble is, this is random reinforcement — which our nervous system loves. We often never know what’s behind the notification — an email from the CEO saying 50% of the company is being laid off or a travel site is having a fare sale to Bora Bora. Either way, it can trick our nervous system into thinking the email MUST be seen now! Or else! So out of self-defense, we’re convinced we should respond to those notifications when they show up to survive. I’m going to suggest a radical shift in this: Turn off your email notifications in all of the forms they are coming at you. Some of you just gasped when you read that and thought, “Well, that won’t work in my company.” Or, “She doesn’t know my boss.” I’m not suggesting you no longer read email or be responsive to the work required. What I’m suggesting is switching from getting those email notifications pushed to you, to pulling email when you have the time and space to deal with it appropriately. That could still be once an hour, if that’s needed in your organization, but it stops the river flowing in constantly. It puts you more in control of what you are allowing in and when. Try it for a day and see if it helps you stay more focused and in control of your day. I bet you find that you’ve been checking email far more than it deserves and some part of you has been craving some deeper, uninterrupted time to work.